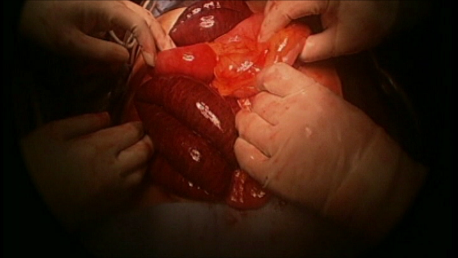 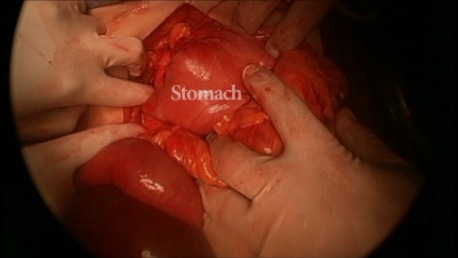 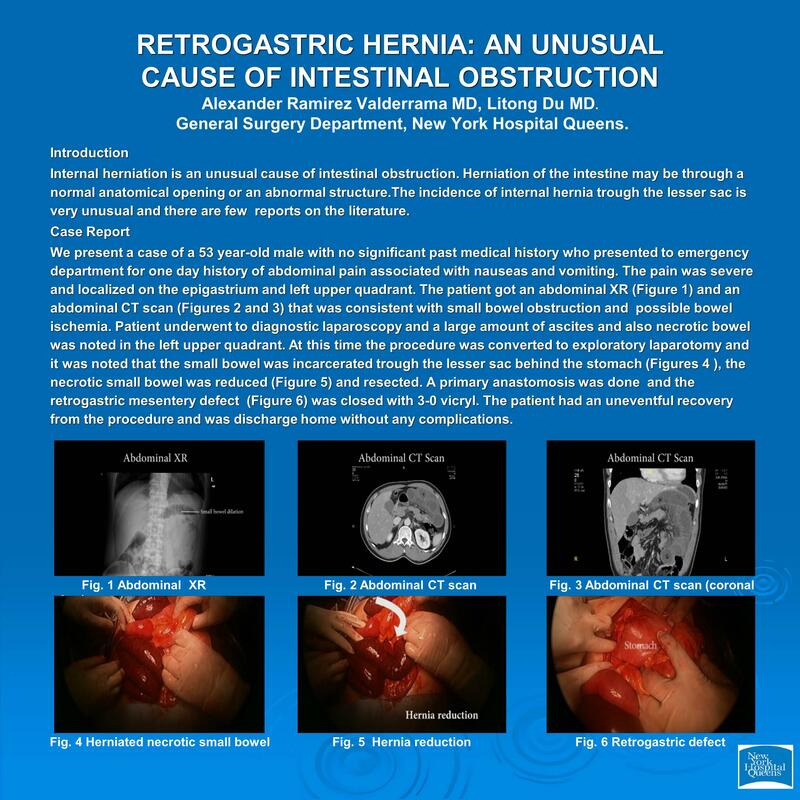 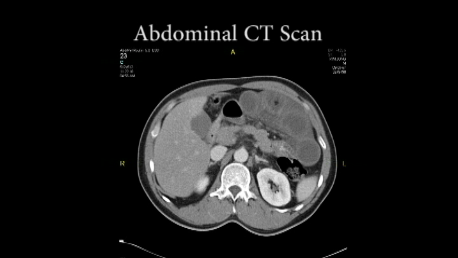 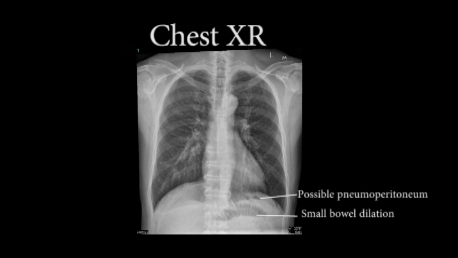 Retrogastric Hernia: An Unusual Cause of Intestinal Obstruction. 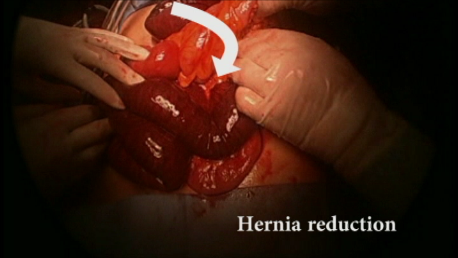 Internal herniation is an unusal cause of intestinal obstruction. 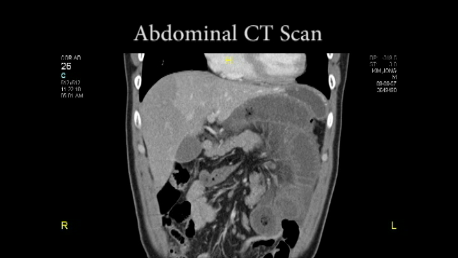 Herniation of the intestine may be through a normal anatomical apertura or an abnormal structure.